Yao Ming Mania! 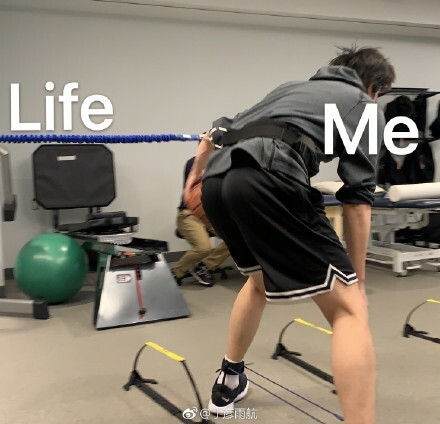 • View topic - All In For Ding Yanyuhang For Staying In NBA !!! < Yi Jianlian and other Asian NBA players ~ All In For Ding Yanyuhang For Staying In NBA !!! pryuen it is crazy that Ding guy has not received the best treatment even in Dallas. pryuen it is crazy that Ding guy has not received the best treatment even in Dallas, and that you are repeating the same crap again. 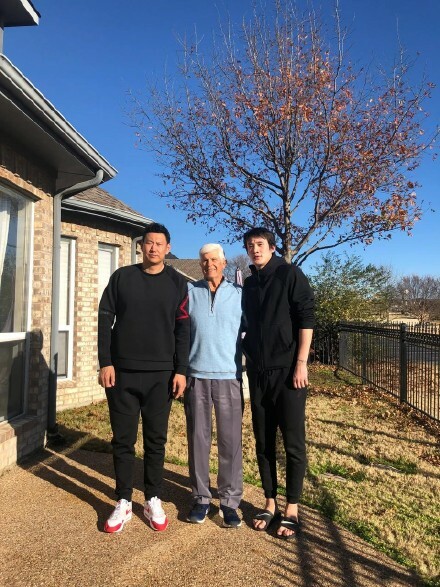 Ding Yanyuhang posted this photo of him with national head coach Li Nan and Del Harris in front of his house on his Weibo today. Looked like he is recovering well from his surgery, as he needs no clutches to help him walking. Ding guy looks skinny standing beside Li Nan. 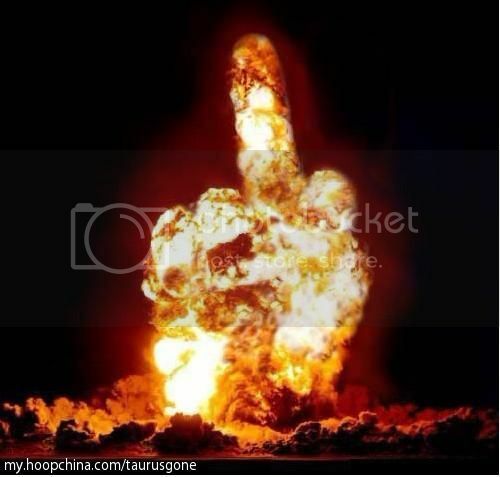 FVCKING CLUELESS IDIOOOOOOOOT could not even tell the DIFFERENCE BETWEEN LOOSELY FAT AND MUSCULARLY COMPACT !!! Li Nan had retired as a professional basketballer since 2009, i.e. 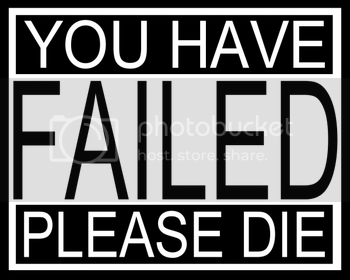 10 FVCKING YEAR ALREADY, and is 45 years old now !!! Every reired athlete no longer needs to be subject to stringent training regimen and diet control program, and tends to grow fat and gain weight. So it is IDIOTIC AND LAUGHABLE to compare the body build of a current player with another player that had retired for 10 years. 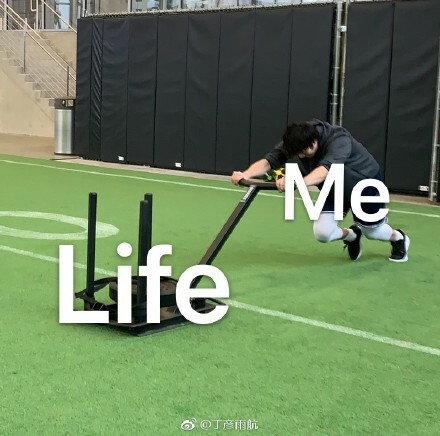 wahahahaha, pryuen maybe you are right that your big idol Yao Ming now looks like a piece of flabby pork, as a result of wining and dining, rather than working at the office of the CBA. 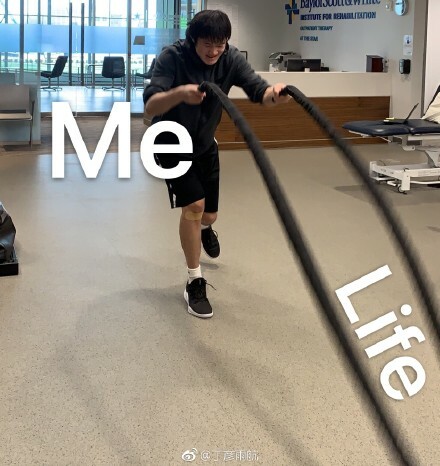 Ding Yanyuhang posted these photos and video of him working hard on his rehab in Dallas !! 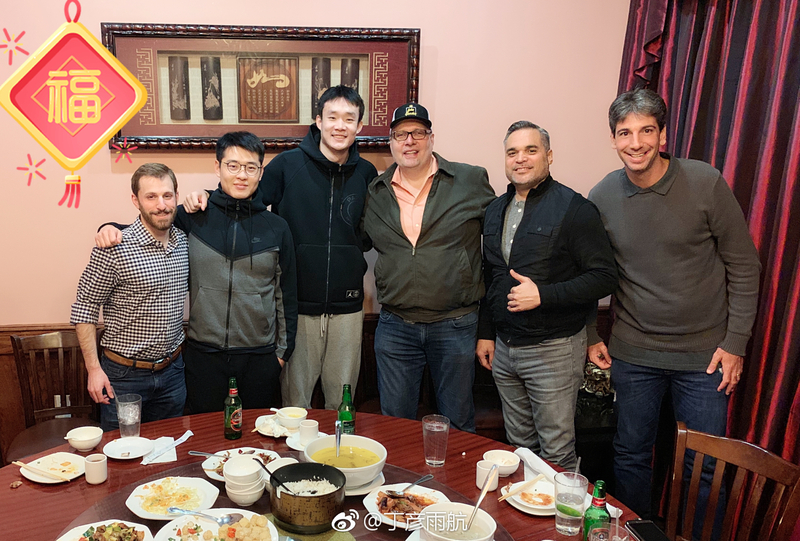 Ding Yanyuhang hosted a dinner at a Chinese restaurant in Dallas to celebrate Chinese New Tear for Dallas Mavericks' general manager and president of basketball operations Donnie Nelson (also co-owner of Texas Legends) and coaching staffs of Texas Legends that had been assisting him all these while in his rehabilitation.